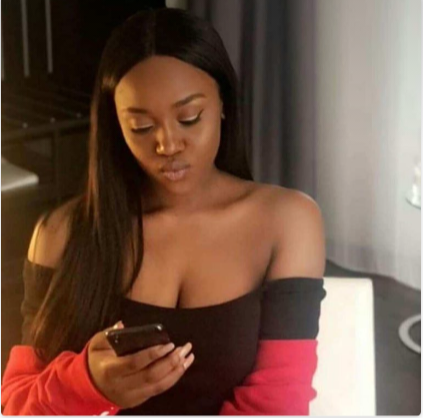 Trending Nigerian Juliet in person of Chioma and Davido been Romeo have been the talk of the day on the web spare as they many pictures of themselves living up on different occasions. 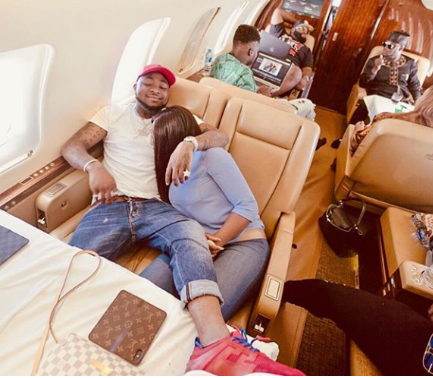 Going by Chioma's recent updates it seems her Romeo In person of Davido is down with sickness and she prays to God for him for quick recovery. According to her lines in the post "Oluwa David my heartbeat in you hands"